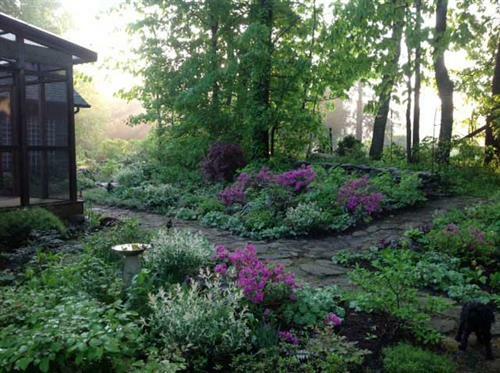 Karen Shreefter Landscape Design provides professional landscape design, consultations, and installations in the the Berkshires, Massachusetts, Connecticut, and New York. 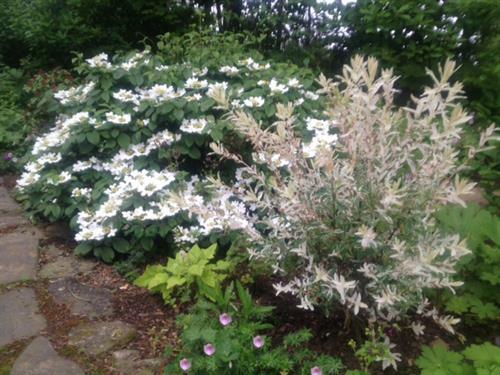 Our process entails working with our landscape design clients to create captivating landscapes and gardens to fit their individual needs from shade to full sun gardens that bloom all season. 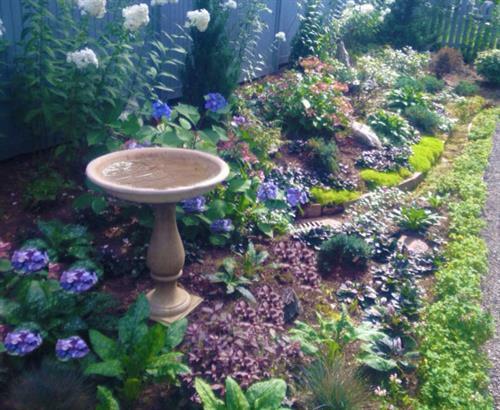 We also specialize in butterfly, birds, and vegetable gardens. 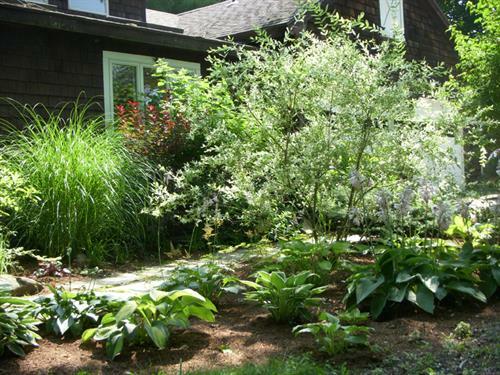 Karen Shreefter Landscape Design can also create low maintenance gardens. 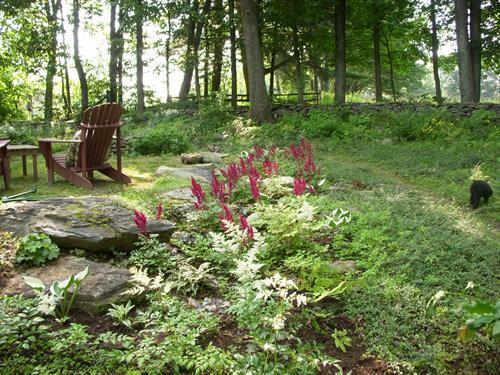 Our Welcome Home® services for Berkshire real estate agents and others selling homes helps attract buyers by decreasing clutter and increasing first impressions.Through our landscape design projects, we have discovered with just simple steps a home's appearance, beauty, and welcoming feeling often improves significantly and adds to curb appeal. 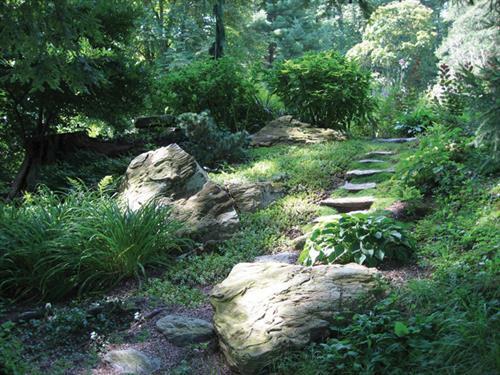 This discovery led to establishing Welcome Home®, landscape consultations to boost home sales. 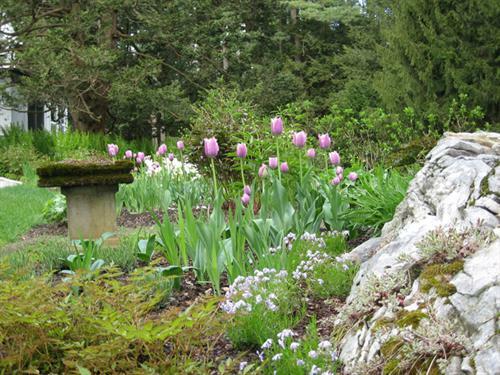 Karen Shreefter has certificates in Landscape Design and Horticulture. She has attended numerous workshops and seminars including in Kyoto, Japan. 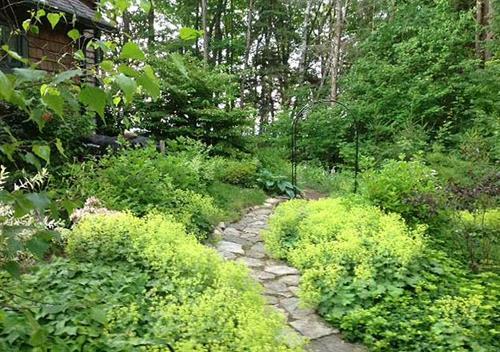 Consultation to improve landscapes for home and real estate sales.